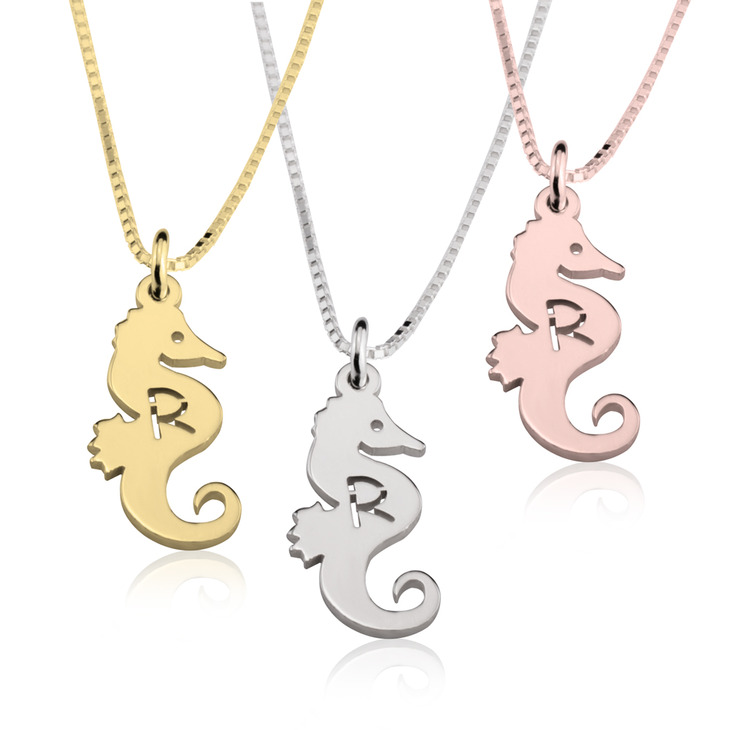 This adorable baby seahorse necklace is perfect to give as a gift to a child you love. 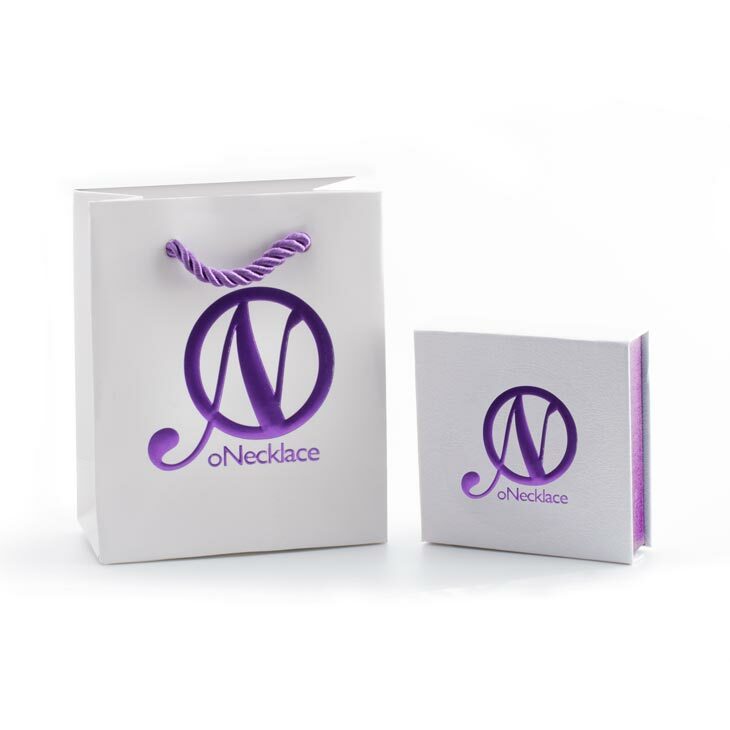 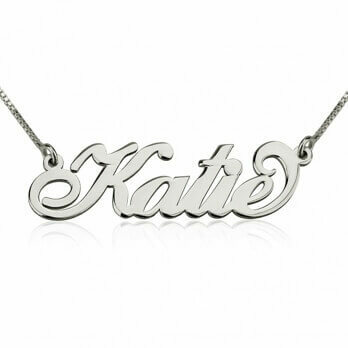 With the option to choose any initial which we will then carefully carve into the center of the pendant. 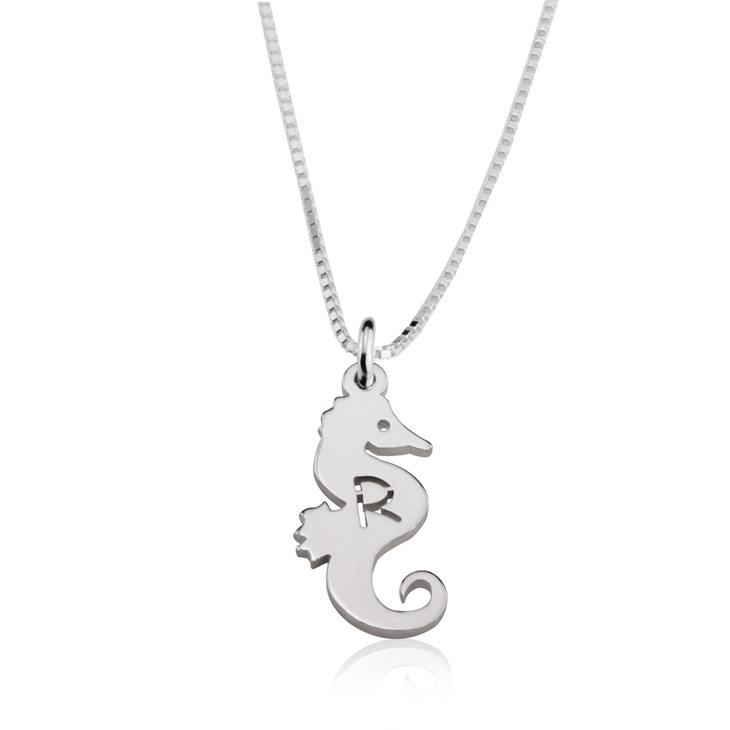 This seahorse initial necklace is designed and shaped into the silhouette of a baby seahorse making an ideal gift for those who have a love for very cute sea creatures. 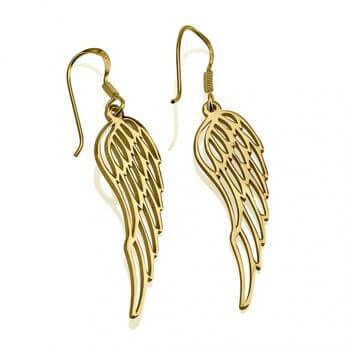 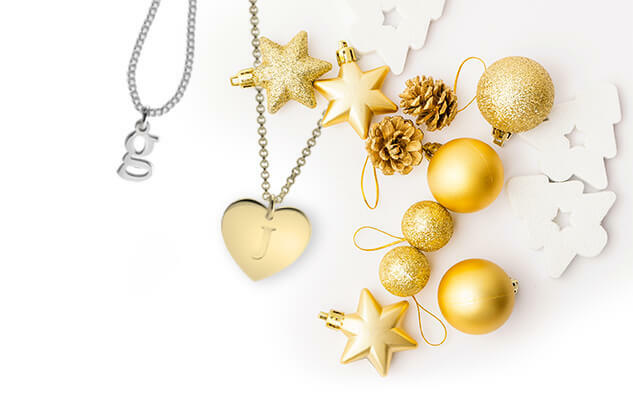 Available in sterling silver, 24K gold plated and rose gold plated. 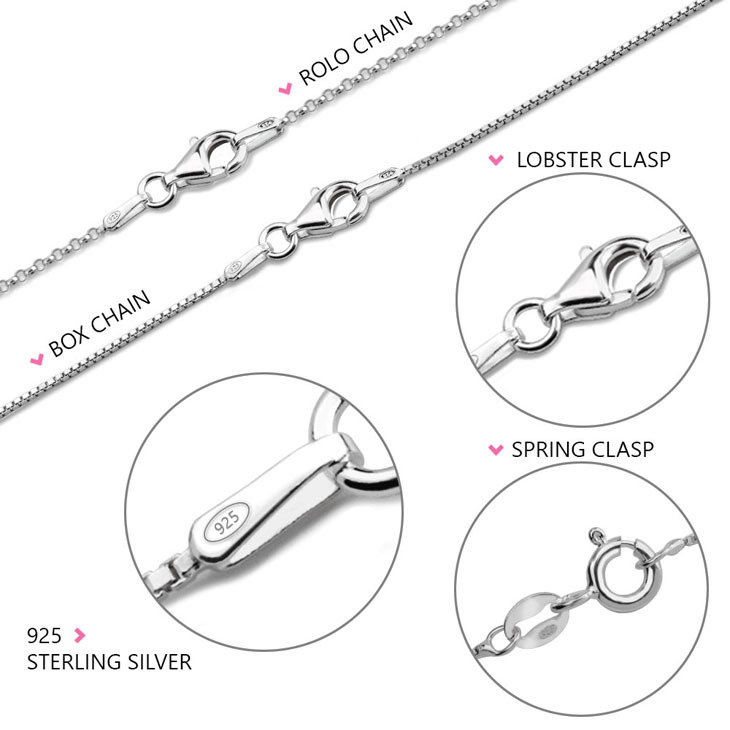 Purchase Now with Free Shipping! 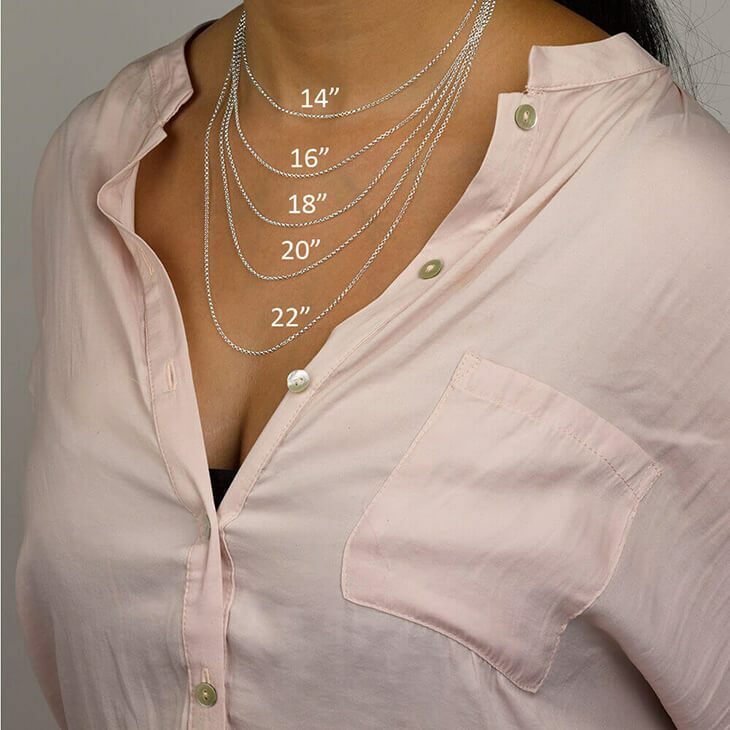 9mm x 19mm / 0.4" x 0.7"